major components, carried aloft during 88 spaces flights which were organized by over 16 nations. The need for improved system integration between the elements of an overall larger technological system has sparked further development of systems of systems (SoS) as a solution for achieving interoperability and superior coordination between heterogeneous systems. 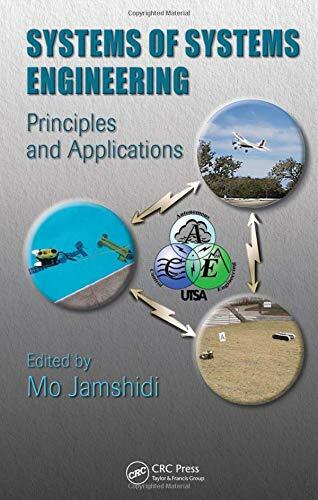 Systems of Systems Engineering: Principles and Applications provides engineers with a definitive reference on this newly emerging technology, which is being embraced by such engineering giants as Boeing, Lockheed Martin, and Raytheon. 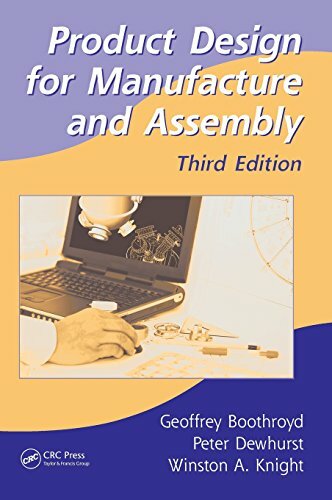 The book covers the complete range of fundamental SoS topics, including modeling, simulation, architecture, control, communication, optimization, and applications. 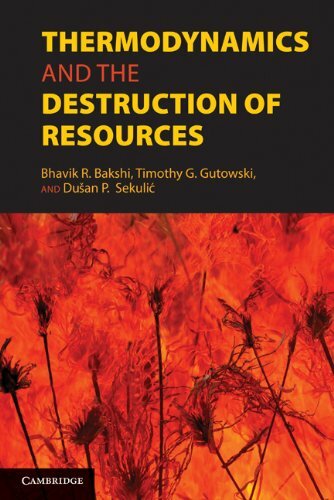 Containing the contributions of pioneers at the forefront of SoS development, the book also offers insight into applications in national security, transportation, energy, and defense as well as healthcare, the service industry, and information technology. System of systems (SoS) is still a relatively new concept, and in time numerous problems and open-ended issues must be addressed to realize its great potential. 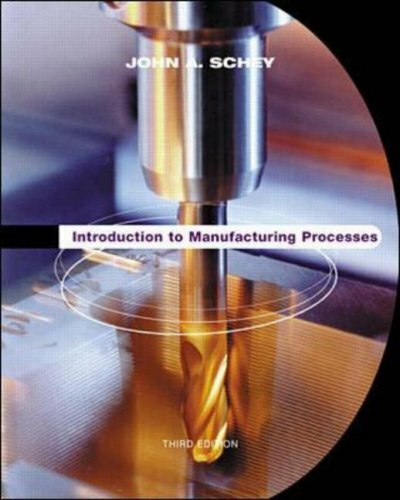 THis book offers a first look at this rapidly developing technology so that engineers are better equipped to face such challenges.